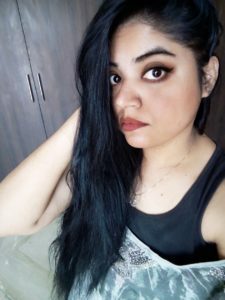 I am a person who loves to keep minimal makeup as much as possible in my daily routine. 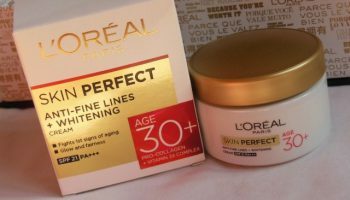 So, I always look forward to some products which can instantly hide fine lines and make me look glowing. 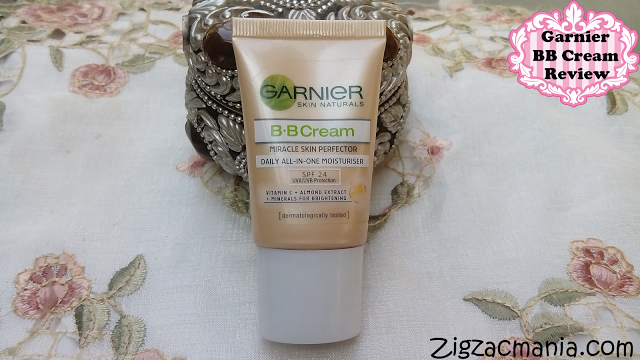 That is when I ended up buying Garnier Fair Miracle 2 in 1 Fairness Cream. Since I have an oily skin type, I try to refrain from using heavy duty creams. But this one seems perfect for me. 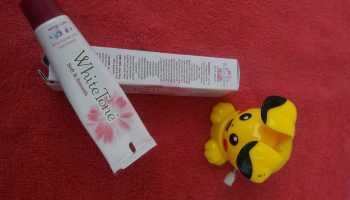 The cream comes in White and Pink tube which looks attractive. I apply it after a bath or washing my face with a face wash. It brightens up my face instantly with a matte look. I guess it is because it is a combination of Cream and Talc. 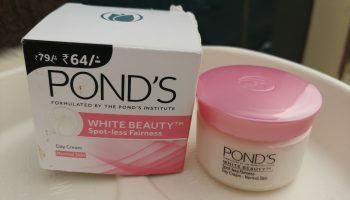 With goodness of both, it manages to hide my fine lines and give me a fairer look. And I am sorted for the day without much need of makeup. The Cream is white in colour with a lovely scent. For dry skin types or during winters, I would suggest to apply some moisturiser and then apply the Cream for a perfect look. 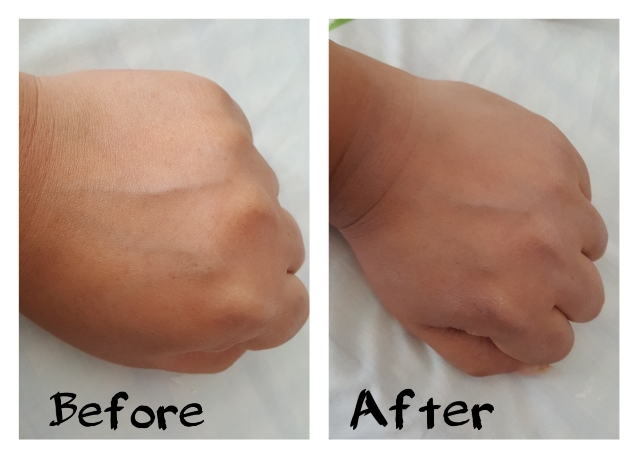 The Cream is the best regime for medium skin tones. 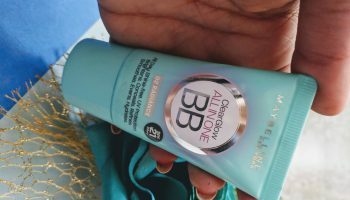 For dark skin tones, it might leave some whitish layer. It does not have the qualities of a sunscreen so you need to apply a sunscreen before you go out in the sun. Though the package claims for a lasting affect of 12 hrs, but I apply this twice a day – once in morning and once in evening. By far this has been giving me good results and I have not seen any pimple popping up on my face since I have started using it. 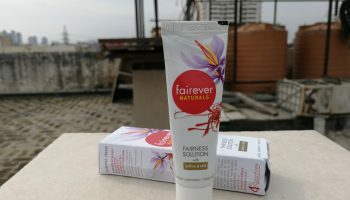 So, I am quite satisfied with the performance of this Fairness Cream. Ingredients: water, alcohol, talc, perlite, glycerin, niacinamide, caprilic/capric triglyceride, propylene glycol, CI77891, Octocrylene, Dimethicone, acrylates C10-30 aklyl acylate, crosspolymer, alpha-isomethyl ionone, ammonium polyacryloyldimethyl taurate, Benzyl alcohol, benzyl salicylate, butyl methoxydibenzoylmethane, CI16035, CI19140, Cinnamyl alcohol, citronellol, geraniol, glyceryl stearate, hexyl cinnamal, limonene, linalool, peg-100 stearate, pentasodium ethelenediamine tetramethylene phosphonate, phenoxyethanol, potassium cetyl phosphate, salicylic acid, sodium hydroxide, tocopherol, fragerance. Shelf life: 24 months from manufacturing date. 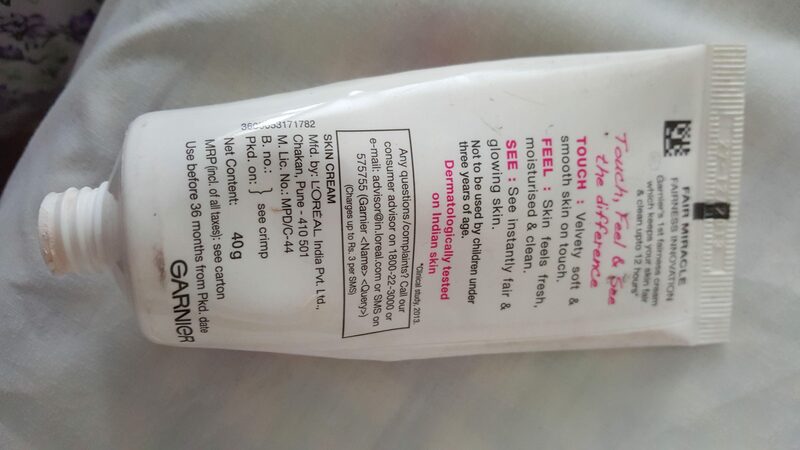 Packaging: Garnier fair miracle 2 in 1 Fairness Cream comes in a travel friendly tube with attractive pink and white packaging. The tube has a screw type nozzle opening at the top. You need to press the tube to get the product out. Through the hole you can easily control the amount of product dispensed with. 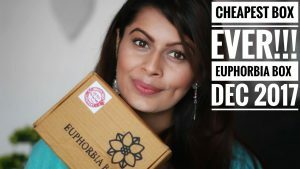 Instructions and details of the product are mentioned on the packaging itself. 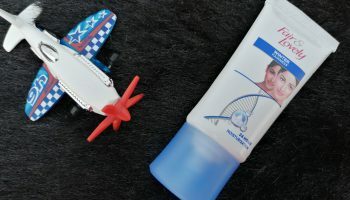 My opinion about the product: You need to squeeze the tube a bit so that the Cream comes out. A little bit of Cream is enough for an instant glow. The Cream leaves you with soft, velvety touch and gives you a clean and fresh look. It blends easily with the skin. It serves the purpose of a good day Cream and is perfect for oily and combination skin types. By far, I am not at all disappointed with the product. 5. Gives a matte look to oily skin.